Generator worked closely with Toolplas Systems Inc. to redesign their existing website. 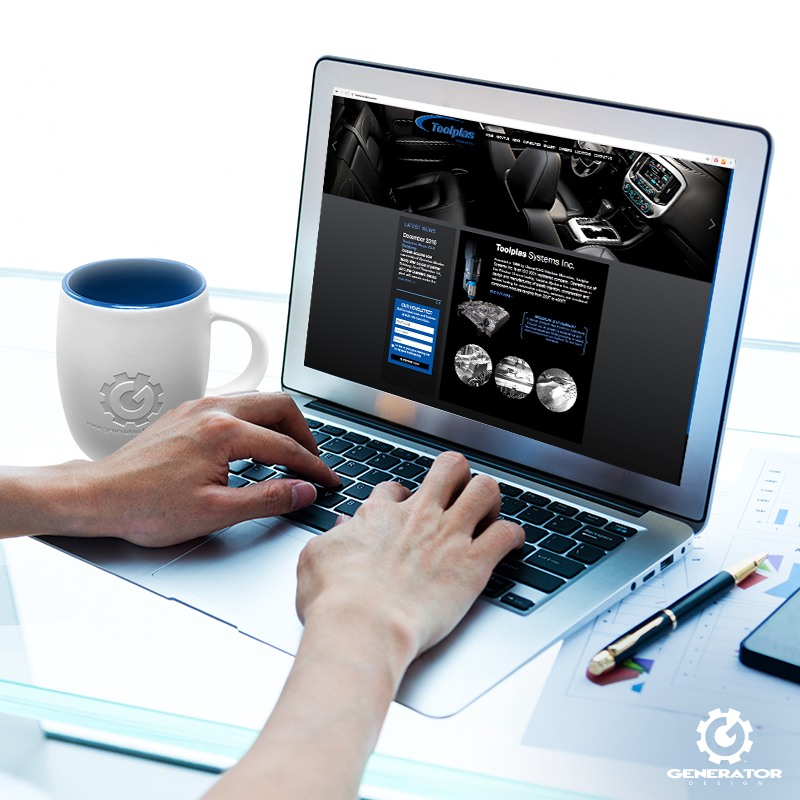 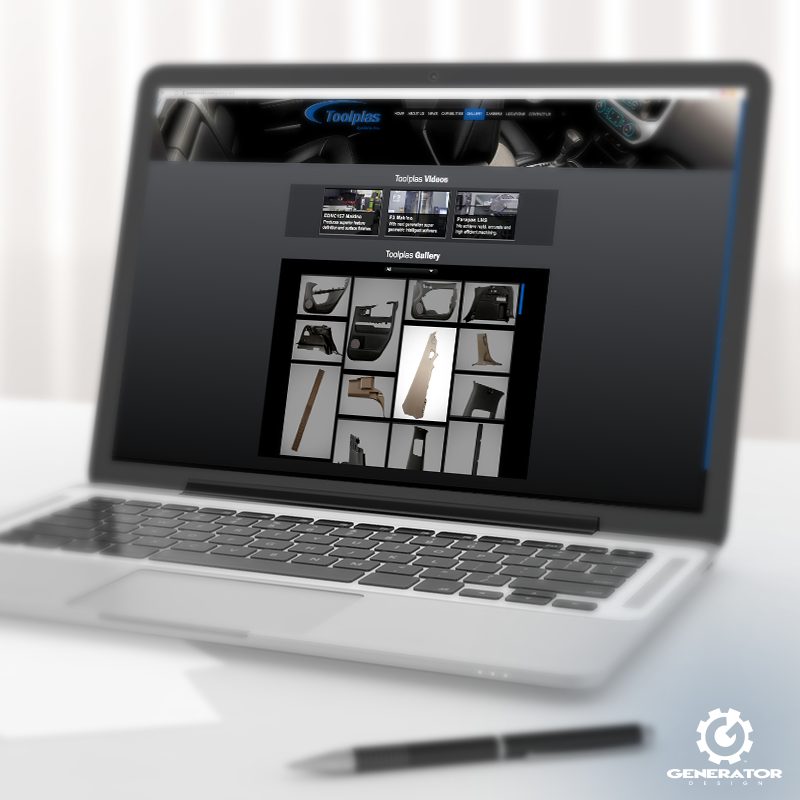 In addition to developing a clean, user-friendly experience, Generator managed a photoshoot to create a gallery of their extensive portfolio of parts. 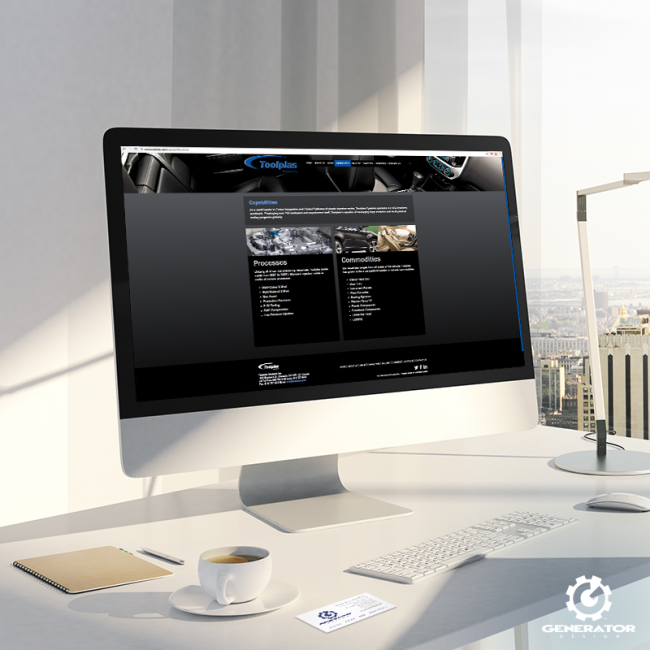 Take a look at the completed Toolplas website and explore their work and capabilities.